Truckee, CA, USA. 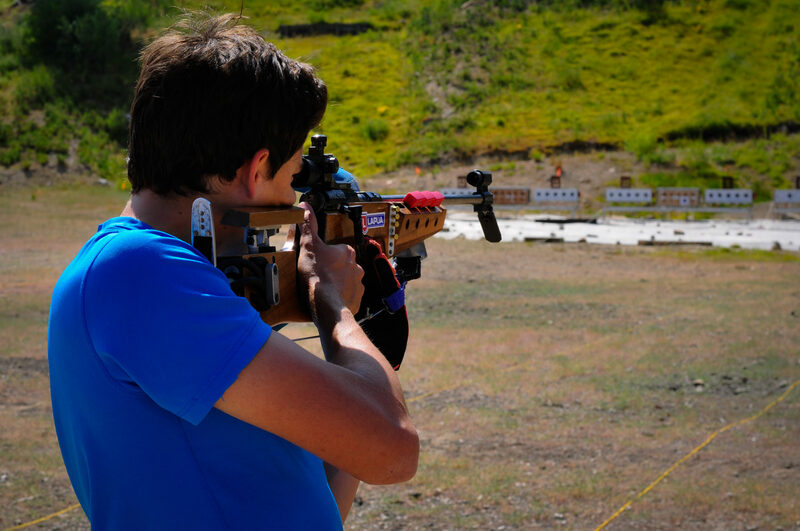 This was our second altitude training camp of the season and we couldn’t have picked a better time or location. The Alberta wildfires created a thick cover of smoke in the Bow Valley in August virtually eliminating any opportunity to train outdoors. California to the rescue, which was interesting as well since they had their own share of wildfires at that time. The plan had worked very well though as 3P group spent two very productive weeks of training in Truckee and area. The Auburn Ski Club’s range was small but very useful and the local team of coaches in Glen and Brian could not have been more accommodating. 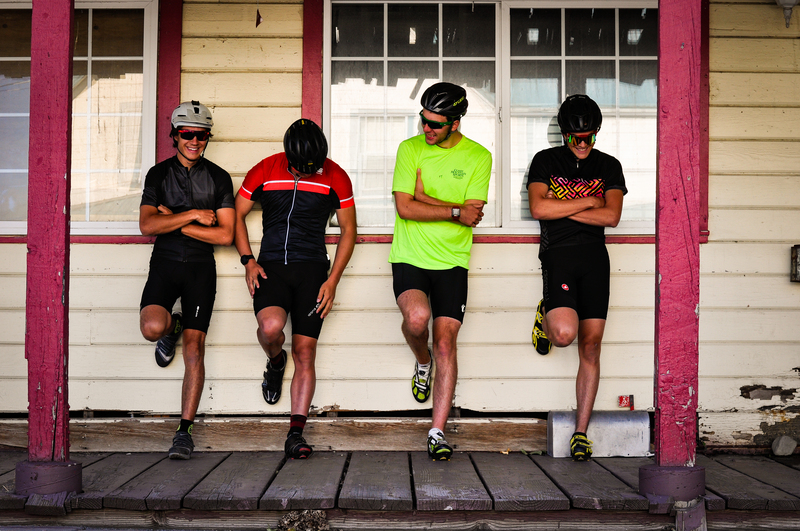 This was our first training camp in California and we’re sure looking forward to coming back to Truckee in 2019. 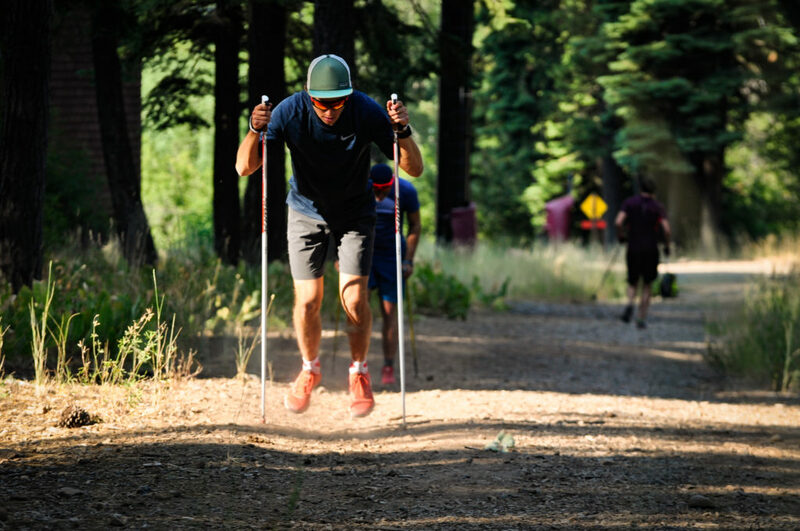 A volume heavy first week at higher altitudes was followed by intensity workouts at lower elevations in the second week. 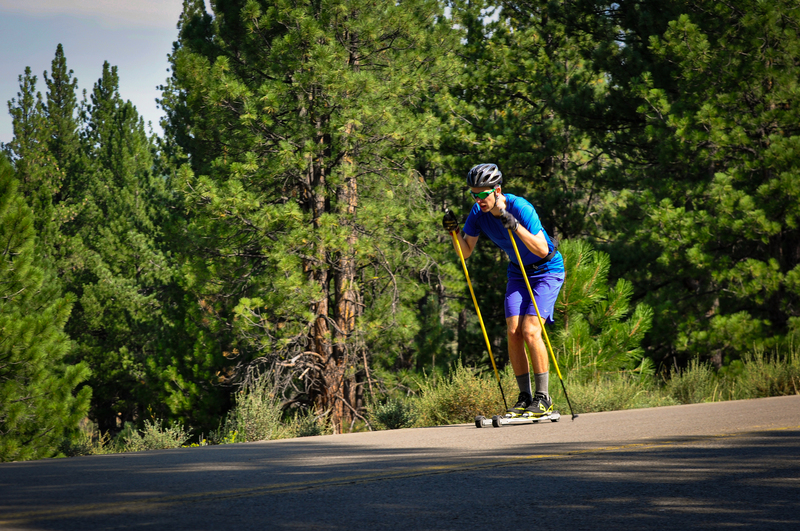 Exploring Sierra Nevada mountains in Northern California on roller skis, road bikes and running was an absolute blast.